A week ago I started my PR/social media internship at London based womenswear designer Rejina Pyo's, lovely woman, you should check her works! That means that I spend my days working in the studio, busy as hell, but interested as a child! Way less time for myself and blogging things, but I won't give up, promise! Naturally I found a place called "Fabrique" that is now my favourite spot to hang out for the lunch break and have some coffee and cinnamon bagel while working in East London. Furthermore I am still working as a street style photographer and that gives me an opportunity to meet fashionable Londoners as well as other style capturers such as ASOS Style Finder photographer David Nyanz who's also famous for his street style photographs during the fashion weeks and one of the guys from Art Comes First, amazing people indeed! In my plans I am already buying plane tickets to Milan fashion week this February which starts on my birthday-day, still not 100% sure but I think I am gonna make myself a bit different but super unforgettable present, you know how much I love Italy, Milan again and fashion week sounds perfect enough for me! As always you will have a chance to follow my journey right on the blog and Instagram. 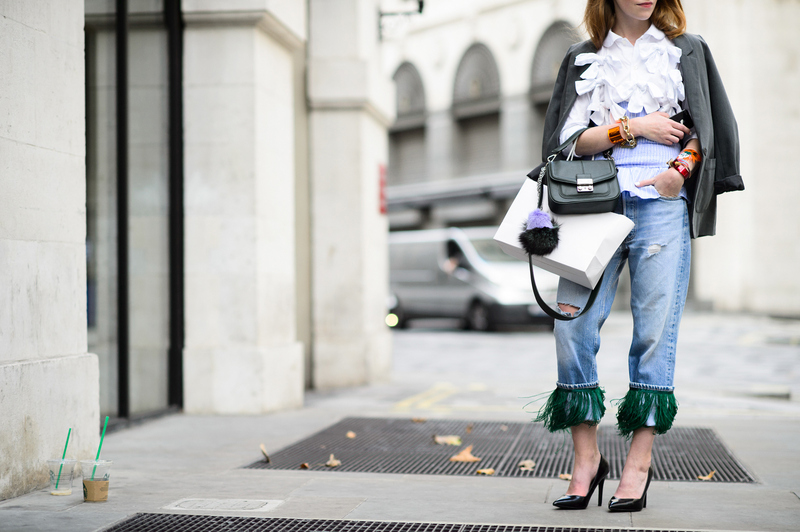 But let's not forget that first of all, LFW is already in town, yay! I have more excited news for you guys to be told, but about it - next time soon! P.s. 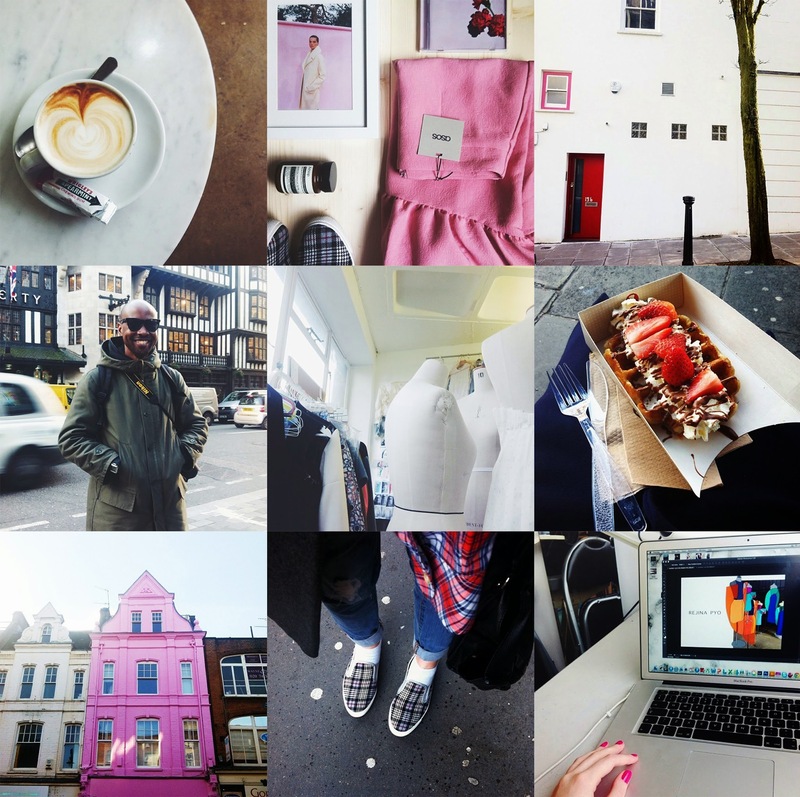 So how do you like my this week Insta diary?